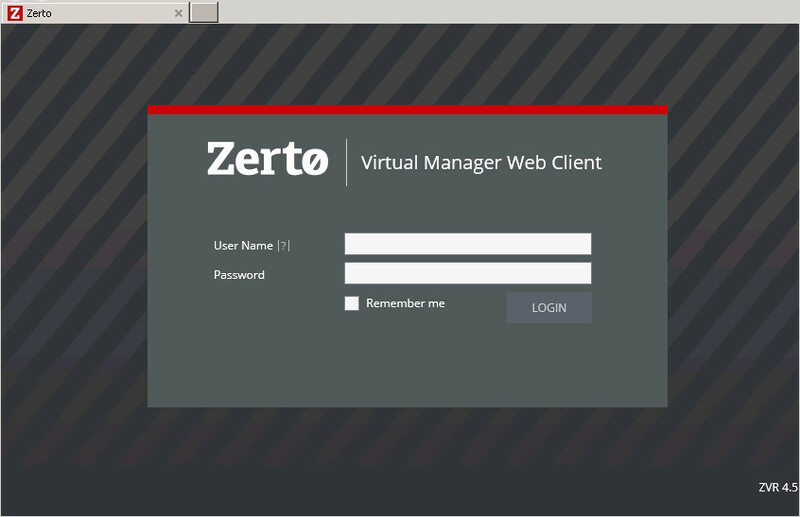 Weeks ago I reviewed Zerto in its previous version. The new one brings many new features that I’ll explain during this post. I’ll begin it installing in my vCenter Lab, and connecting it to another vCenter. In a later post, I’ll consider connecting to my Org in Cloud (it’s a vCloud Director Org). First of all, I’ll prepare a Windows Server: you can use 2008R2 or 2012, important is the language – some bugs were discovered with other languages. 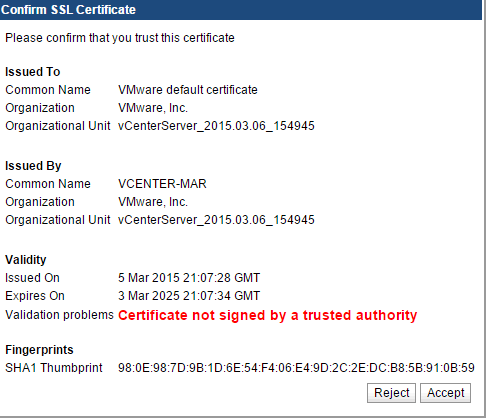 Remember: it CANNOT be the same server where vCenter is installed. I’ll download the bundle, made of the application plus the .NET 4.5. If not already installed, setup will ask for it. Now, it’s time to install the VRAs on every ESXì. 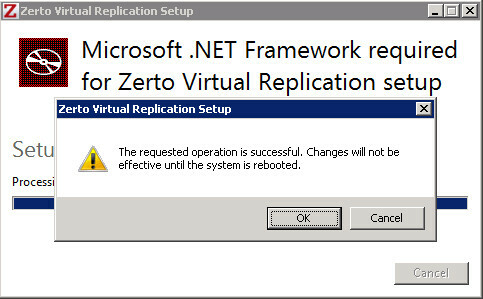 The Virtual Replication Appliances are small VMs that will execute the replication, attaching disks for every VM protected, and using them when a failover (test or live) will be performed. In the following images I already installed 3 out of 4 VRAs, so it will be shown the last one. 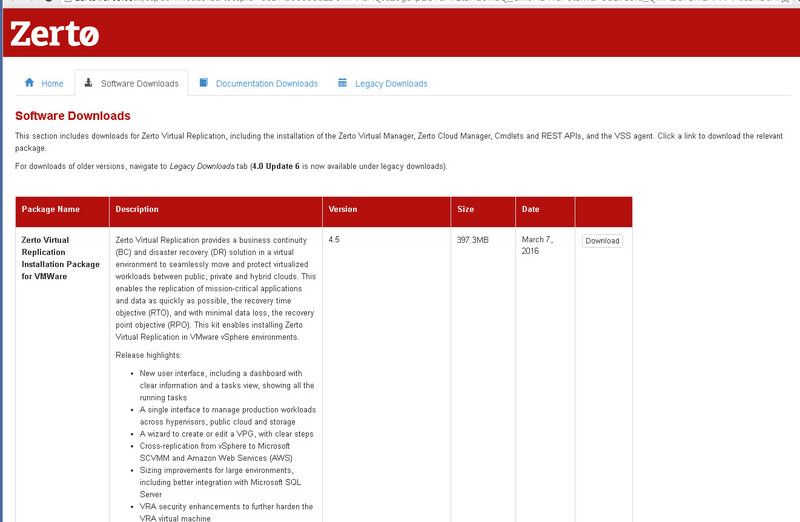 In the section “Setup” you’ll find the list of installed VRAs and the ESXis. You’ll see that the last one is missing. Clicking on “New VRA” a pop up will appear, asking for some VRA’s detail. Well, the system is ready to be paired to another vCenter, or to an org in vCloud Director, or to an Hyper-V system or, lastly, to an AWS environment. In this case, we’ll pair it to another vCenter. From tab “Sites”, let’s choose “Pair”, inserting, in the pop up, the address of the remote ZVM – if a FW in the middle, you should permit 9081/TCP (at least). Bingo! Sites are paired. From now ahead, you’ll create all the needed VPGs and so on. 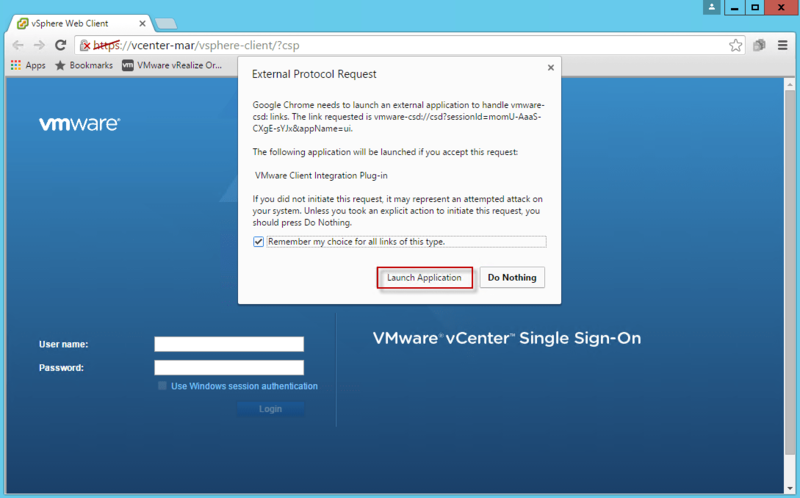 In a new post I’ll show how to connect to vCloud Director org. Virtual SAN 6.2 introduced several highly anticipated product features and in this blog, we’ll focus on some of the coolest ones: Dedupe & Compression. These features were requested by VMware customers and I am glad that we listened to the customer. When talking about Dedupe and Compression, one first needs to determine why an organization would want to use Dedupe & Compression and what these features actually do. One of the many reasons for using Dedupe and Compression is to lower TCO for customers. Customers benefit from space efficiency as the Virtual SAN cluster will not utilize as much storage as it would if it was not using Dedupe and Compression, hence saving dollars. It is also important to note that Dedupe and Compression are supported on All Flash Virtual SAN configurations only. What are Dedupe and Compression? The basics of deduplication can be seen in the figure below. What happens is that blocks of data stay in the cache tier while they are being accessed regularly, but once this trend stops, the deduplication engine checks to see if the block of data that is in the cache tier has already been stored on the capacity tier. Therefore only storing unique chunks of data. So imagine if a customer has lots of VM’s sharing a datastore and these VM’s keep using the same block of data due to a certain file being written too often. Each time a duplicate copy of data is stored, space is wasted. These blocks of data should only be stored once to ensure data is stored efficiently. The Deduplication and Compression operation happens during the destage from the cache tier to the capacity tier. In case you are wondering how all these blocks of data are tracked, hashing is used. Hashing is the process of creating a short fixed-length data string from a large block of data. The hash identifies the data chunk and is used in the deduplication process to determine if the chunk has been stored before or not. Together with Deduplication, Compression is enabled at the cluster level. It will not be enabled using Storage Policy Based Management. The default block size for dedupe will be 4k. For each unique 4k block, compression will only be performed if the output block size will be smaller than the fixed compression block size. The goal is to get this 4k block compressed to a size of 2k as seen below. A compressed block will be allocated and tracked in translation maps. To enable Dedupe and Compression is not rocket science by any means. 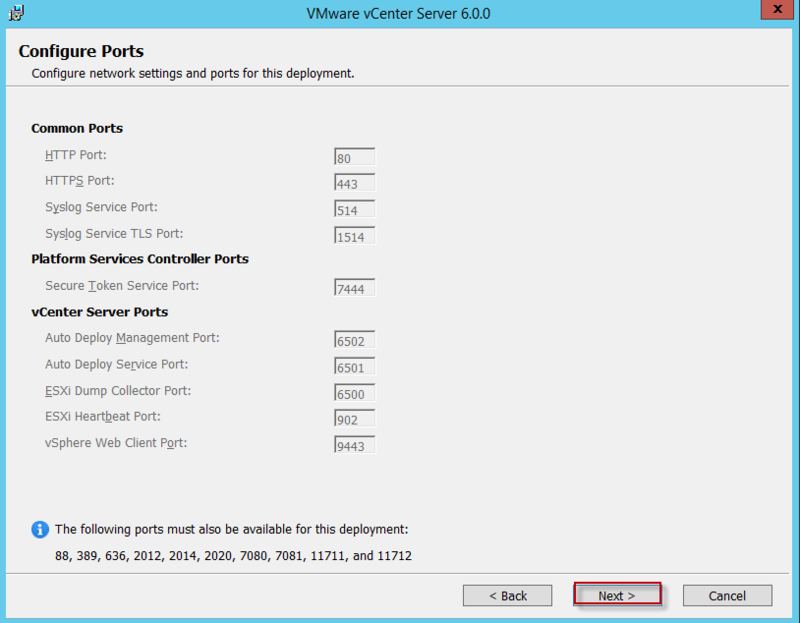 Simply go to the Virtual SAN Cluster and enable it from the Edit Virtual SAN Settings screen. Once dedupe has been enabled, all hosts and disk groups in the cluster will participate in deduplication. In this discussion, dedupe domains will be the same as a disk group; therefore, all redundant copies of data in the disk group will be reduced to a single copy, however redundant copies across disk groups will not be deduped. So the space efficiency is limited to the disk group. This means that all components that are in a disk group will share one single copy if multiple components are using the same block. Dedupe can be enabled and disabled on a live cluster, however there are some implications to doing this. Turning on dedupe means going through all disk groups in the cluster and evacuating all of the data and reformatting the disk group. After this, Virtual SAN will perform dedupe on the disk groups. So it’s a rolling upgrade. It’s important to remember that dedup and compression are coupled, therefore, once you enable deduplication you are also enabling compression as seen below. Dedupe is an IO intensive operation. In a non-dedupe world, data is written from tier 1 to tier 2, however with dedupe, things remain the same for the first part. With this in mind, more operations are inherently performed during destaging. IO will go through an additional dedupe path. This will happen regardless of the data being dedupe friendly or not. Write – During destage, extra writes are required to the Translation Map and to the Hash Map tables. The translation map and hash map tables are used to reduce overheads. So this needs to be accounted for that this overhead is incurred and that a 4k block size is being used. In summary Dedupe and Compression are fantastic features that are going to be very useful to customers that have all flash configurations, it will reduce their TCO, and from a technical stand point, it is very simple to implement. Customers do not really need to learn anything new so there is no ramp-up on the technology from a learning perspective. 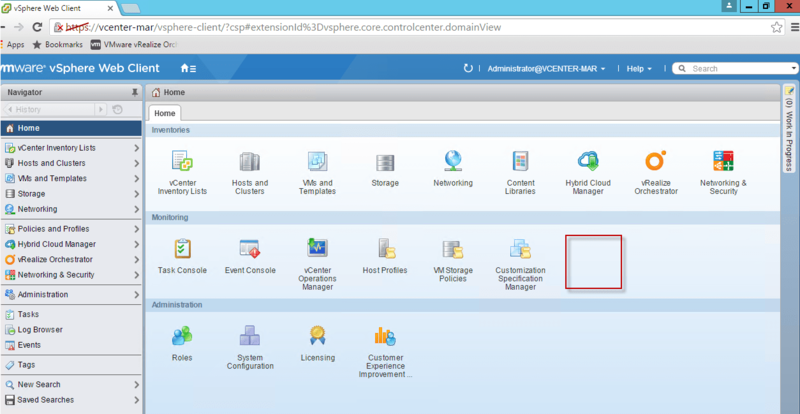 VMware first introduced the vSphere Web Client with the release of vSphere 5.0. The vSphere Web Client would be the future management tool replacing the vSphere client aka “Legacy, Thick or C# Client”. This would be become more evident over time with each release of vSphere. 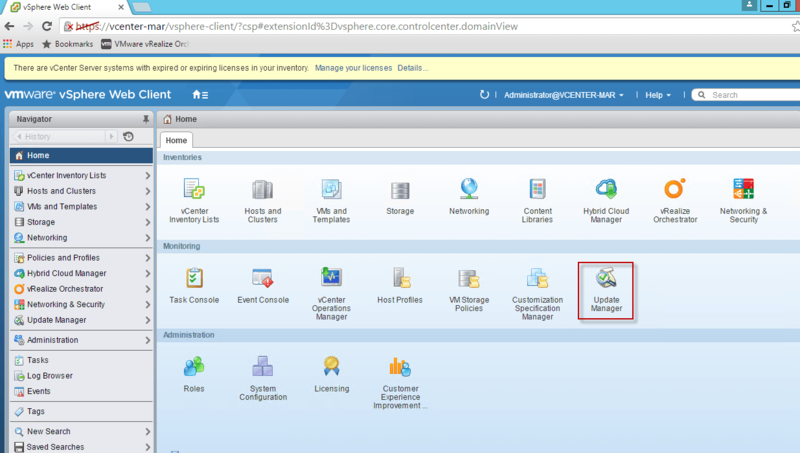 New features could only be managed through the vSphere Web Client. While the concept of a browser based client is a step in the right direction, the dependency of flash was not. Keep in mind the decision to use flash was made when it was the standard for web applications, times and standards have changed. 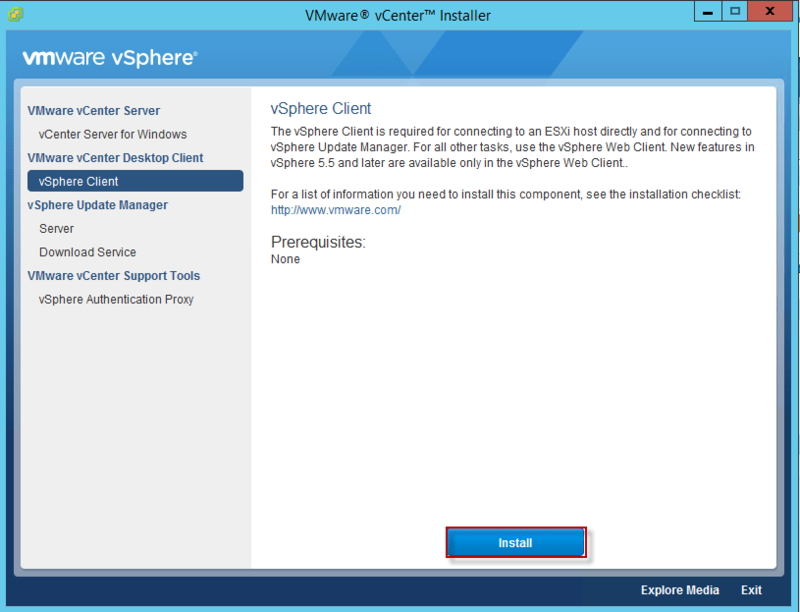 With that change it has taken some time to work on replatforming the vSphere Web Client. This always leads to the question, when will we see a HTML5 version of the Web Client? I’m happy to announce the wait is over! 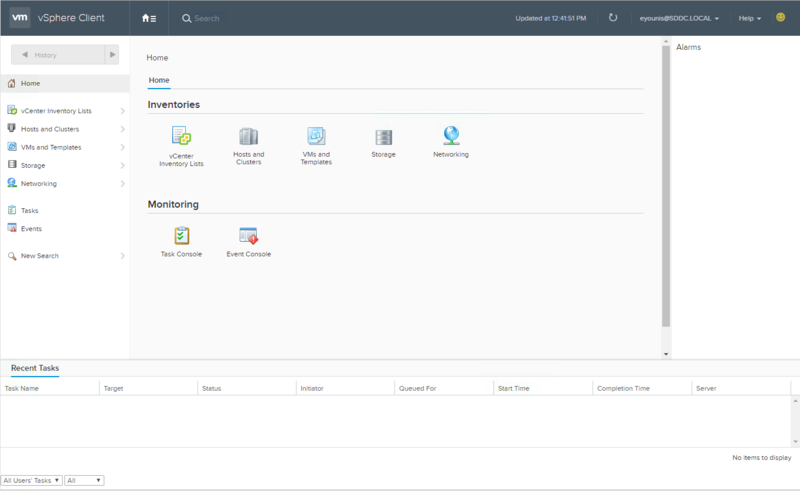 The vSphere HTML5 Web Client Fling is a standalone appliance that can be deployed in your existing or new vSphere 6.0 environments. 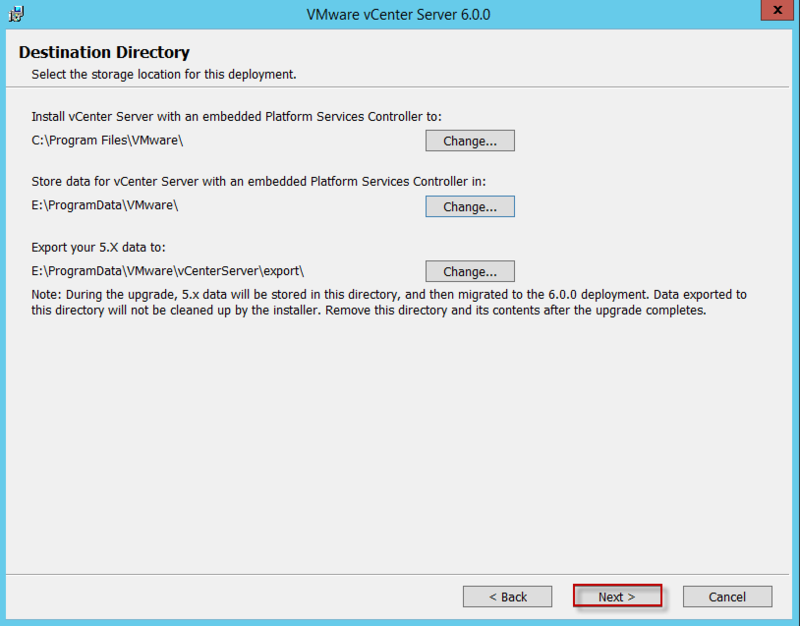 It supports both the vCenter Server Appliance or vCenter for Windows. 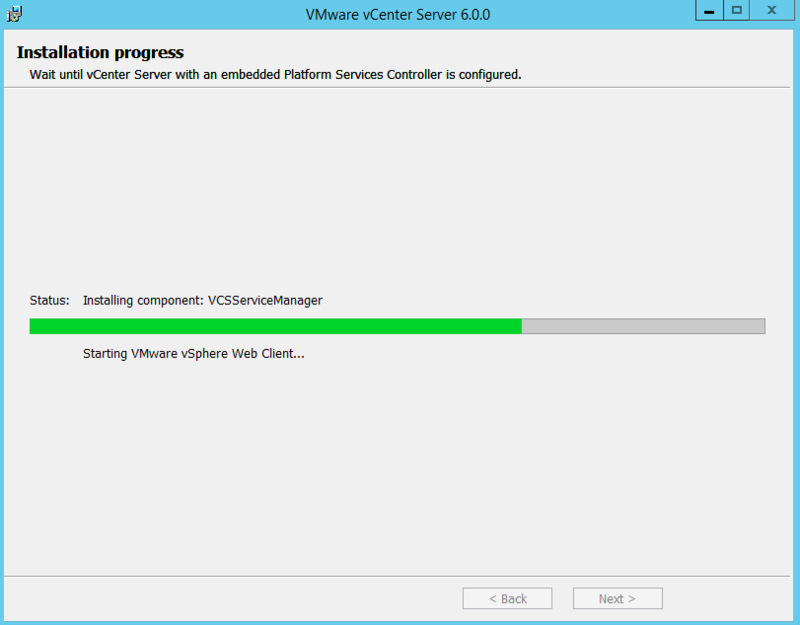 The Fling does not make any changes to your existing vCenter or Platform Service Controller components. 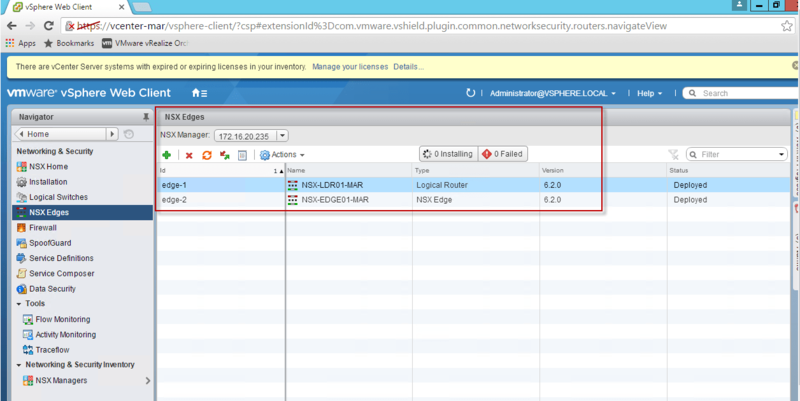 Nor does it affect any operations, such as the use of the current vSphere Web Client, as it is meant to run side by side. One of the most import features in my opinion is the feedback tool. Located in the upper right hand corner, Smiley as I like to call him is your chance to provide valuable input back to the engineering team and help shape the future of the product. If you would like to be kept up to date with the latest vSphere HTML5 Web Client Fling news fill out the the following form and stay tuned for more to come. Last week, we launched VMware User Environment Manager 9.0 (UEM), with many new features that will help deliver a truly stateless desktop and eliminate the need for point products. You can read more about these great new features in this blog post from Aaron Black, senior product line manager, VMware End-User Computing. UEM works with configuration files to save user and app settings for every user. This means only the personal settings for a user are saved and not all kinds of other data, which can cause slow log-in times and profile corruption. Although it is not difficult to create these configuration files using the built-in templates or with the VMware User Environment Application Profiler, we do receive requests for more UEM profile templates. So today, I am pleased to announce the availability of what we are referring to as “UEM templates.” Built in collaboration with the UEM R&D product engineers and the Technical Enablement Team, these templates give IT the ability to save the settings they want for an application, helping deliver faster user log-in times and a superior workspace experience. We are excited to bring this to our customers and partners and, as always, welcome your feedback. Please leave us your comments below, or reach out on Twitter @VMwareHorizon @raymond_himself. And don’t forget to share your own User Environment Templates. 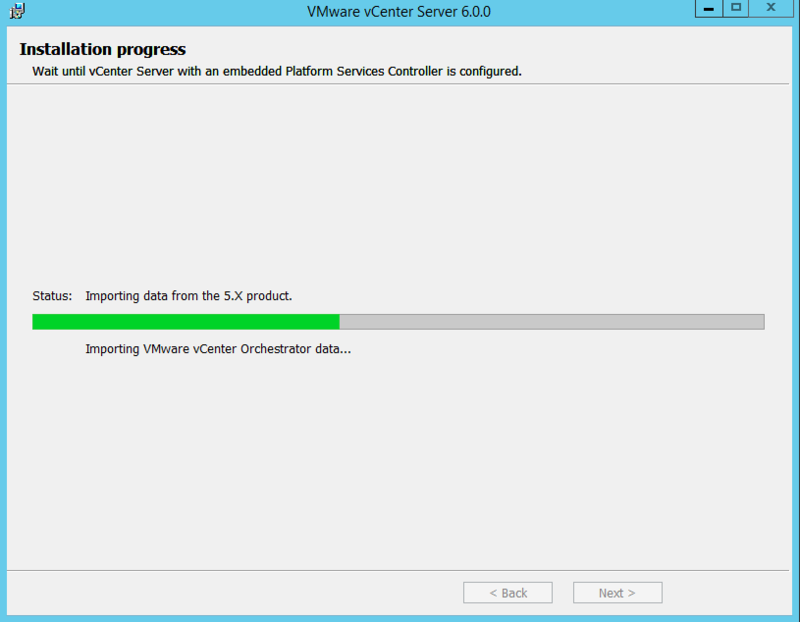 Things are looking good after upgrading vCenter at both of my home labs to version 6.0. The process I followed for this was outlined in my previous post here. However since upgrading vCenter to 6.0, I have lost my ability to monitor and configure my vSphere Replication workflows. Per the VMware product compatibility matrix athttps://kb.vmware.com/selfservice/microsites/search.do?language=en_US&cmd=displayKC&externalId=2109760, I know that my current build of vSphere Replication is going to need to also be upgraded in order to return functionality. vSphere Replication between my two home labs is a primary concern for me. The site hosting this blog is actually a VM running in one of my home labs, front ended by NSX, running in a Linux guest OS via an NGINX instance. For disaster recovery, the bits are kept in sync with a remote lab via vSphere Replication. I want to ensure replication is up to date, so vSphere Replication will be the next component to receive the upgrade. As a reminder, my lab components are in the below matrix. Items in RED remain to be upgraded. This should be a pretty short post. As is the case with most of the self-contained appliances from VMware, the upgrade procedure is stupid simple. There is no external database to back up in my lab. The appliance is running on the embedded database, as I only have a handful of replications configured for the solution. In the past I have pulled minor version updates to the Replication appliance straight from the appliance’s management web UI. 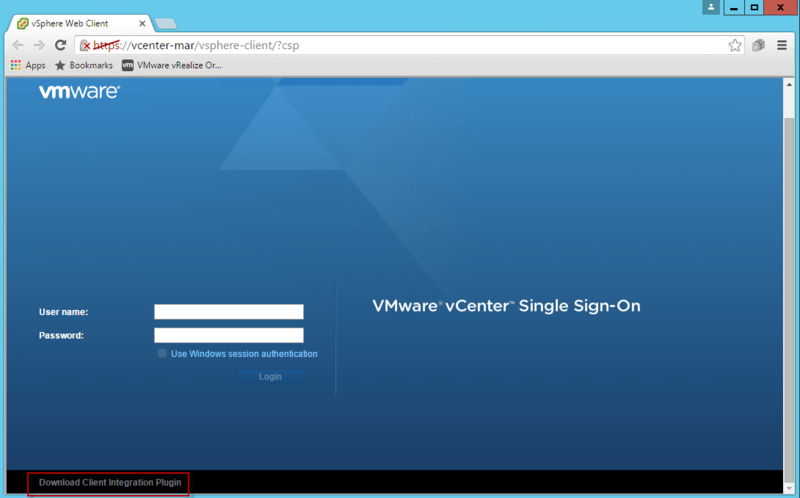 To access this feature, simply log in to the appliance at http://vsphere-replication-appliance:5480 as root, leveraging the credentials that were setup for the original installation. Once authenticated, navigate to the Update -> Status tab and run “Check Updates”. 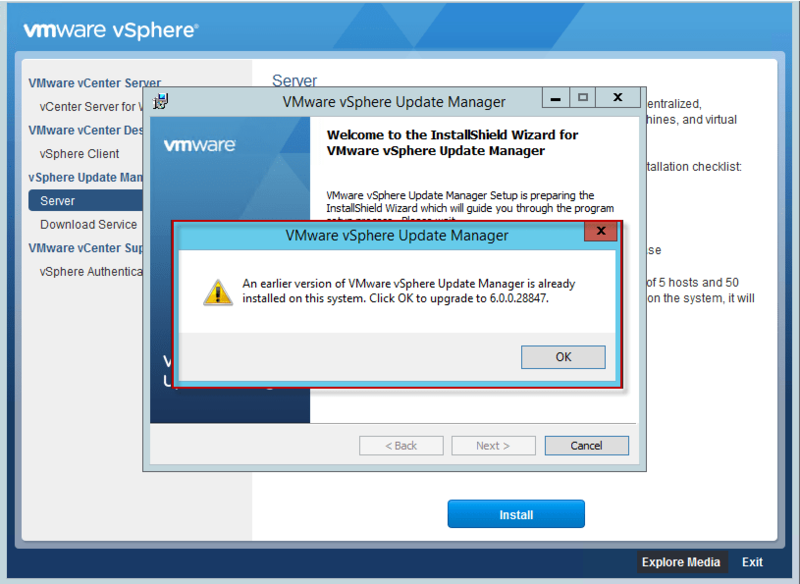 Unfortunately, the jump from major version 5 to 6 is not available via the system web update utility. 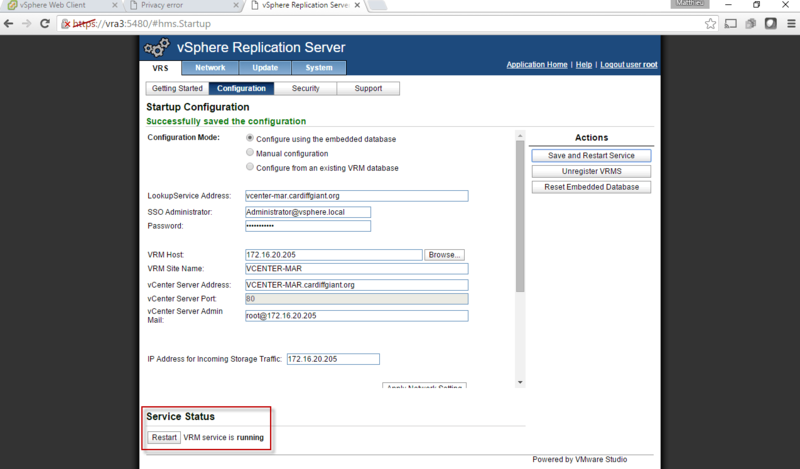 Per the upgrade documentation at http://pubs.vmware.com/vsphere-replication-61/topic/com.vmware.vsphere.replication-admin.doc/GUID-30083484-FB13-485E-AEC9-0695EADB7B3D.html, we need to download and mount the ISO to the appliance and run the upgrade from there. Log into my.vmware.com and pull the ISO down to a system from which the file can be mapped as a bootable CDROM to the appliance. For my lab, I am going to the latest 6.1 build at the time of this writing, which is build 3051487. Once downloaded, map the ISO to the CDROM of the vSphere Replication Appliance. 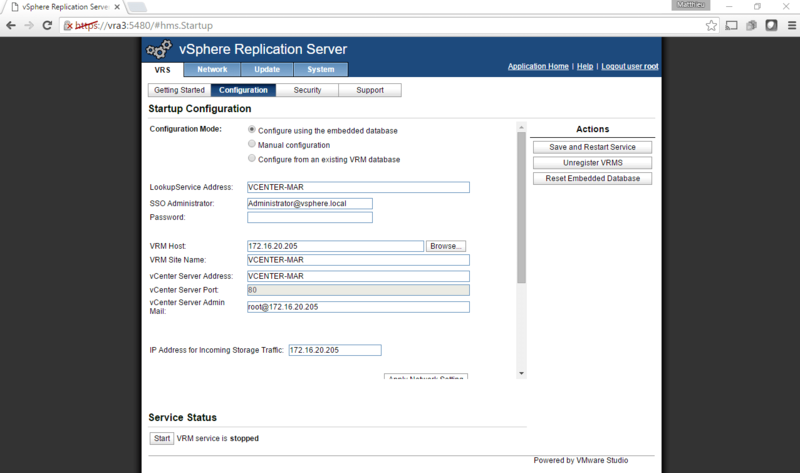 Then log into the web management page of the appliance at https://vsphere-replication-appliance:5480 and navigate to the Settings area of the Update tab. Change the update repository to the local CDROM, and save the settings. Navigate back to the Status area, and select “Check Updates”. Apply the update to version 6.1. The update procedure will run through its installation – there is no progress bar for this procedure. You may end up staring at the web page and application console wondering what is going on, like I did. A little bit of patience is necessary – it took about 15 minutes on my appliance before the web page finally told me to reboot to complete. Go ahead and reboot the appliance from the System tab. I always prefer to watch the console of the appliance during these reboots, as often times issues or failed service starts are indicated during while the init scripts run. The reboot should take place without issue. Once the system is sitting at login prompt, log back into the web management UI and verify the current version number. Fantastic. 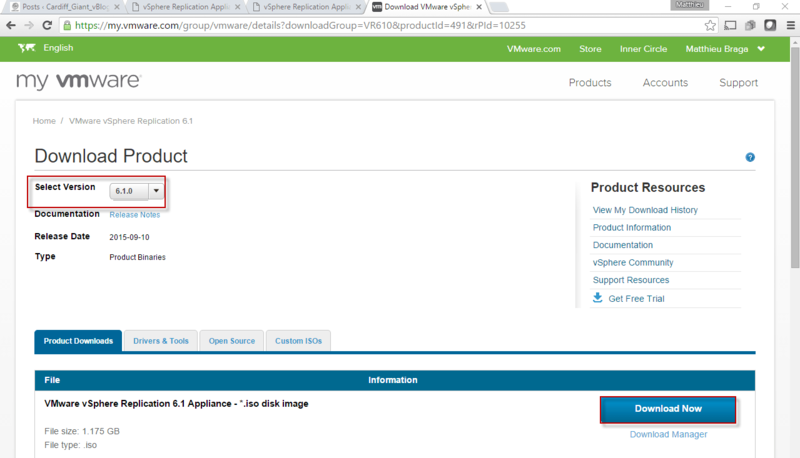 Next we need to navigate over to the VR tab and re-register the appliance with the appropriate vCenter. Select the Configuration section of the VR tab. 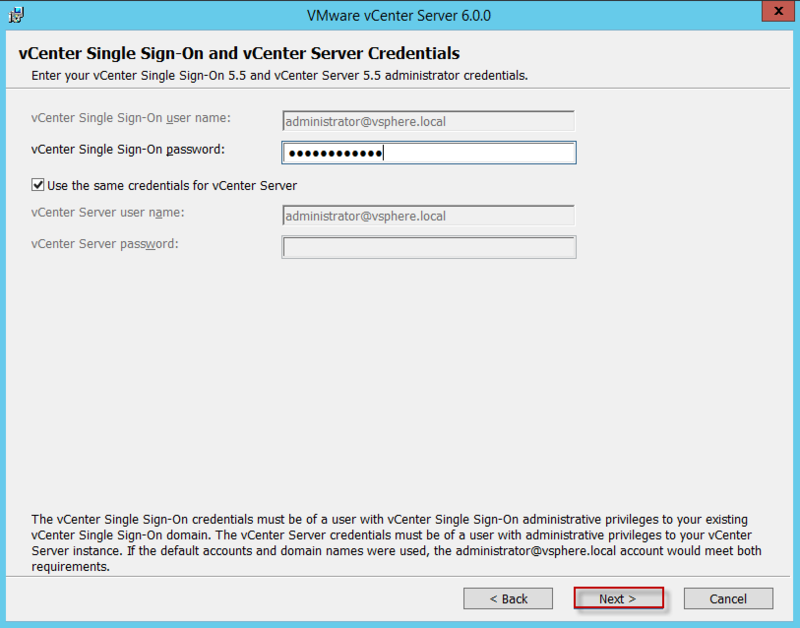 Re-enter SSO admin credentials, and save the settings in order to re-register the appliance. The LookUp Service SSL cert will need to be accepted. The appliance should then show a running state with the existing configuration in place. 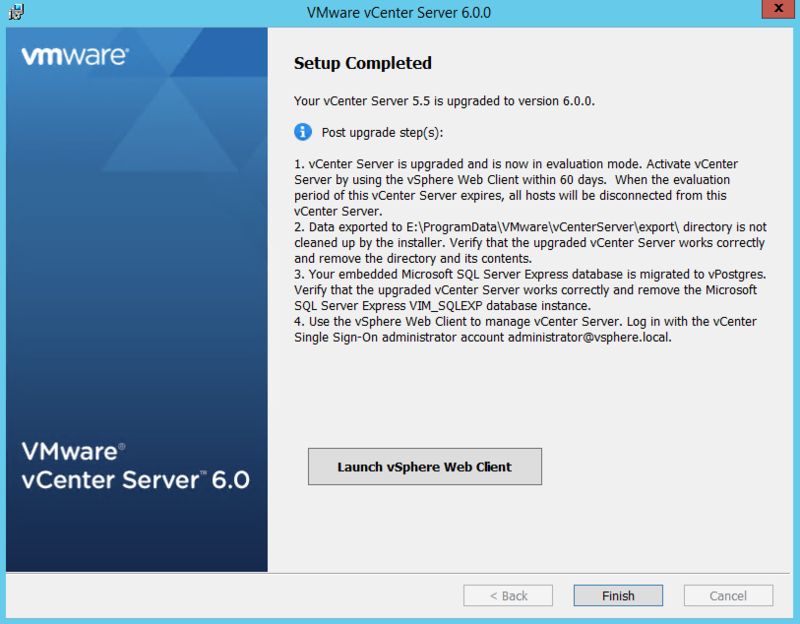 Following the re-registration of the appliance to vCenter, I found that a restart of the Web Client service on the vCenter server was necessary in order to get the appliance plugin to show up again in the web client. There weren’t many details given for what the configuration item could be. Hovering the mouse over the error in the web client actually revealed a mouse over informing me that the NTP service was not running in the vSphere Replication appliance. This was an odd issue that took me a lot of time to find a solution to. 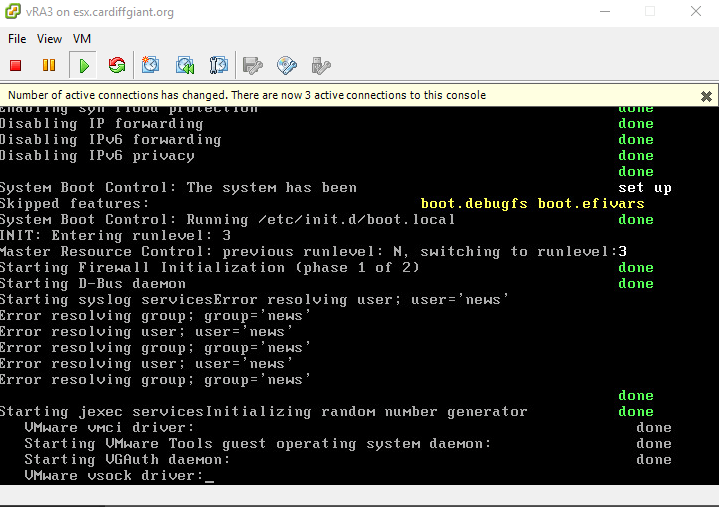 Simply starting/restarting NTPD on the SUSE appliance would not suffice. I ended up locating the following KBhttps://kb.vmware.com/selfservice/microsites/search.do?language=en_US&cmd=displayKC&externalId=2126965 on the issue which is what fixed the configuration. After following the steps in this KB, my appliance was finally healthy per the Web Client!! Now, complete the above steps on the partner site. Once the other side is also upgraded to 6.1, re-configure the pairing of sites within the web client. Awesome! 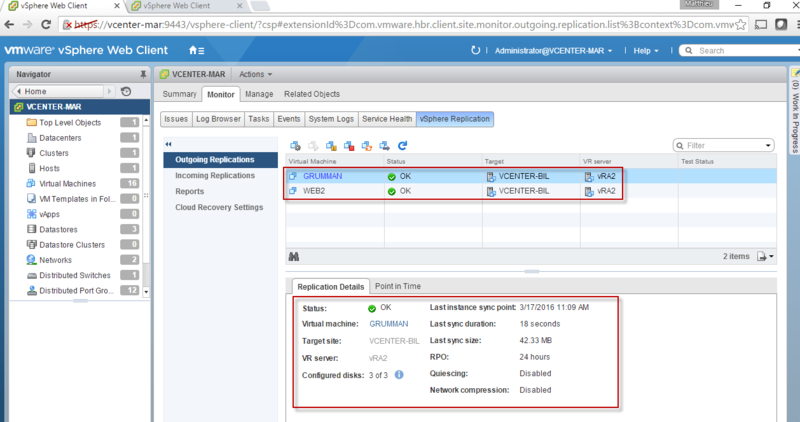 Navigating over to the Monitor tab for vSphere Replication shows my existing replications are healthy. I had the opportunity last week to take part in a VMware sponsored Social Lab on VSAN 6.1 (HOL 1608). These are essentially instructor led Hand on Labs, with an appointed SME from VMware present to give some back ground material on the subject matter, as well as answer any questions during the lab. I haven’t had much time lately to dedicate to the many HOLs that I intended to take following VMworld 2015, so jumped at the opportunity to attend this as I have been meaning to look more closely at VSAN. 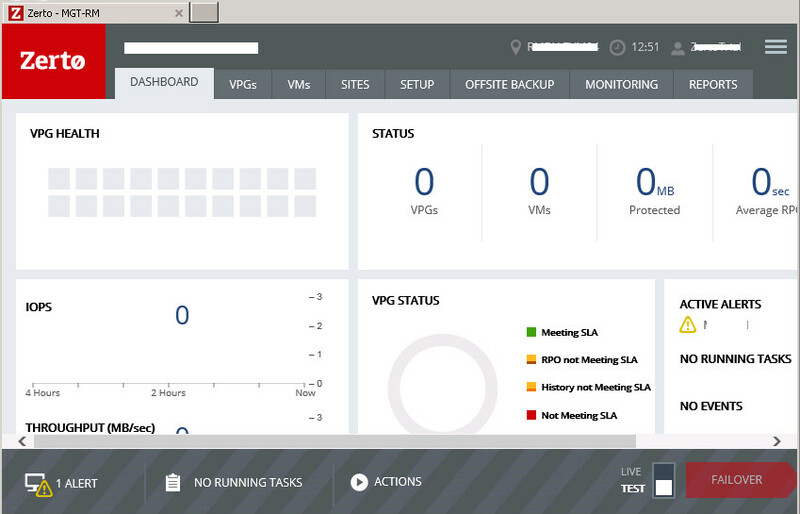 The event was awesome, and certainly wetted my appetite to start playing with VSAN in the home lab. 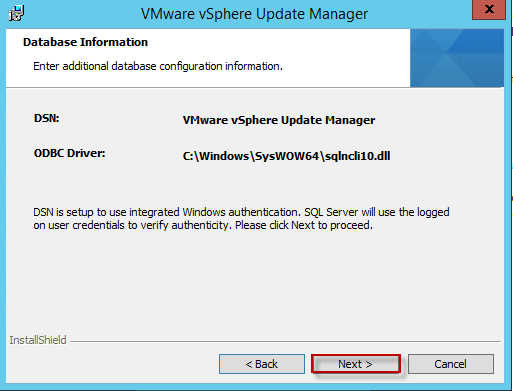 Which lead to the immediate need to address my long put off upgrade to vSphere 6.0…. I have numerous components at this stage in my labs, all of which represent a tangle of dependencies to contend with during this upgrade. Let’s see what breaks. The only piece not being upgraded here is NSX, because this is already at the latest version 6.2 in my lab. VMware has an update sequence matrix for 6.0 currently athttps://kb.vmware.com/selfservice/microsites/search.do?language=en_US&cmd=displayKC&externalId=2109760 . I intend to do a separate blog for each of the items above, roughly in the order listed at this link. First up is of course vCenter. As is the case before any upgrade, be sure to first backup the vCenter database and snapshot/backup the vCenter system in case things go south. Once this is taken care of we are clear to proceed. 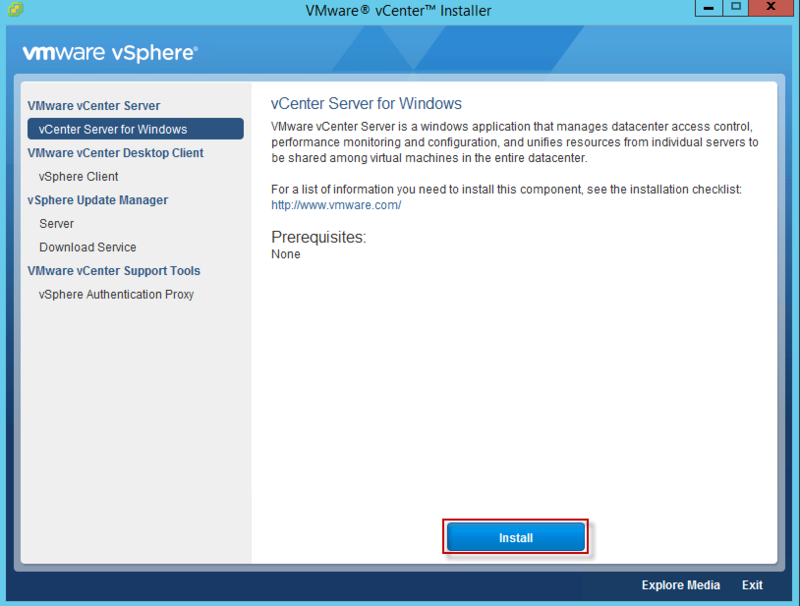 Download the ISO from my.vmware.com, and extract it to a folder that is accessible by the vCenter system. 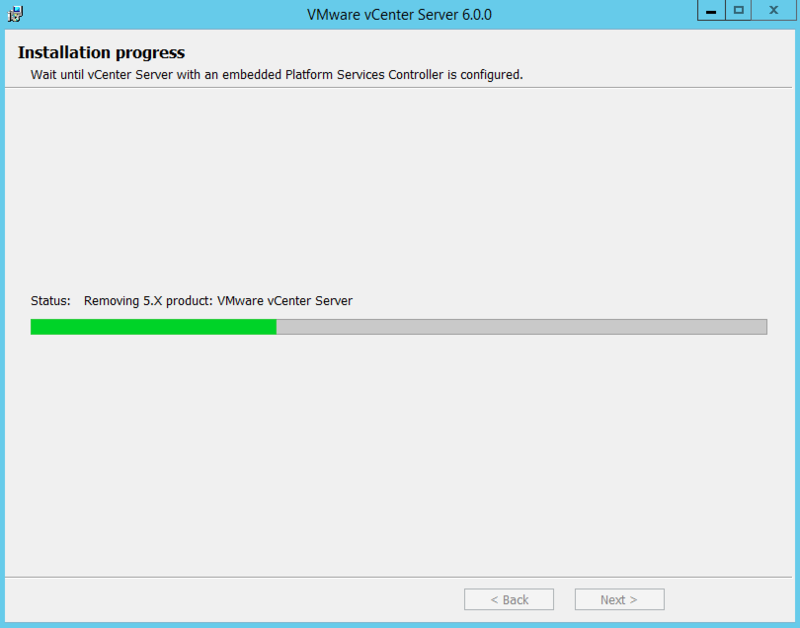 Run the autorun installer as administrator, and select “Install” for vCenter Server for Windows to begin the upgrade. The first part of the upgrade analyzes the current environment, and determines whether you are upgrading from a simple install (SSO, Inventory Service, Web Client, and vCenter Server all on same system) or an advanced install (components spread out across different systems). Depending on the current environment, the installer will make a determination for you on how the new Platform Services Controller will be laid out. 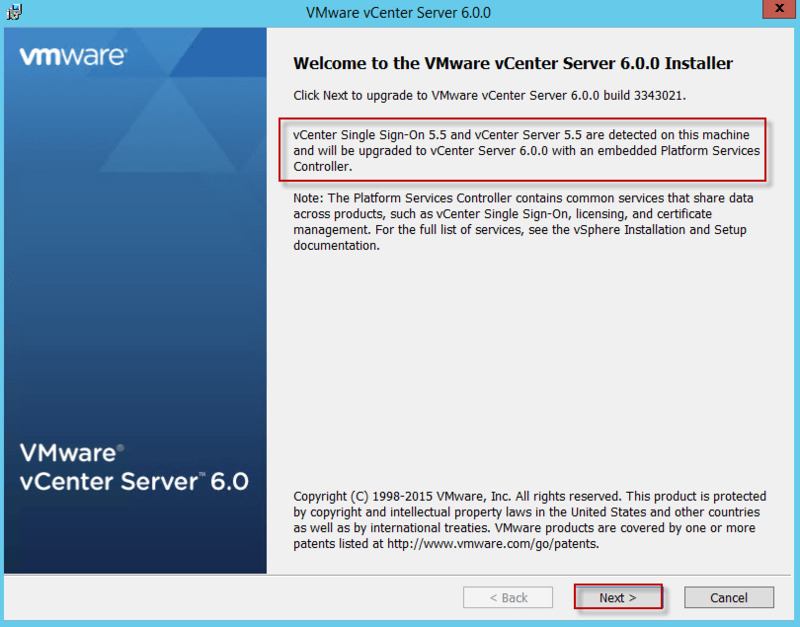 In a nutshell, a 5.x simple install equates to the 6.0 installer putting an embedded PSC on the same system as vCenter, where as if your pre 6.0 environment has SSO on a different machine, the 6.0 installer assumes the PSC should be external. There are some repercussions to not having an external PSC that will rear its head when we look at setting up the vastly improved Enhanced Link Mode in a later post, but for now the installer is going to shove an embedded PSC down my throat since I am indeed coming from a 5.5 simple install. Move through the licensing nonsense. VMware seems to be going with PostgreSQL in all of their appliances and embedded solutions now, and vSphere 6.0 is no different. The installer warns that it will be migrating data from the embedded SQL Express into a new Postgres installation. The installer does a pre-check for available space and will warn if there isn’t enough. If the pre-check passes, we are asked to confirm directory target information. I have decided to store both the data for the vSphere application, as well as the scratch space for the database migration, on my E: drive as I have plenty of space here. Confirm settings and the upgrade begins. After verifying the install packages on the media, the process first exports all the current 5.5 data to the scratch space. Previous version components are then removed. This process took a while on my lab environment, around 30 minutes. The installation of all the new components will then take place. There are a lot of new components in 6.0! 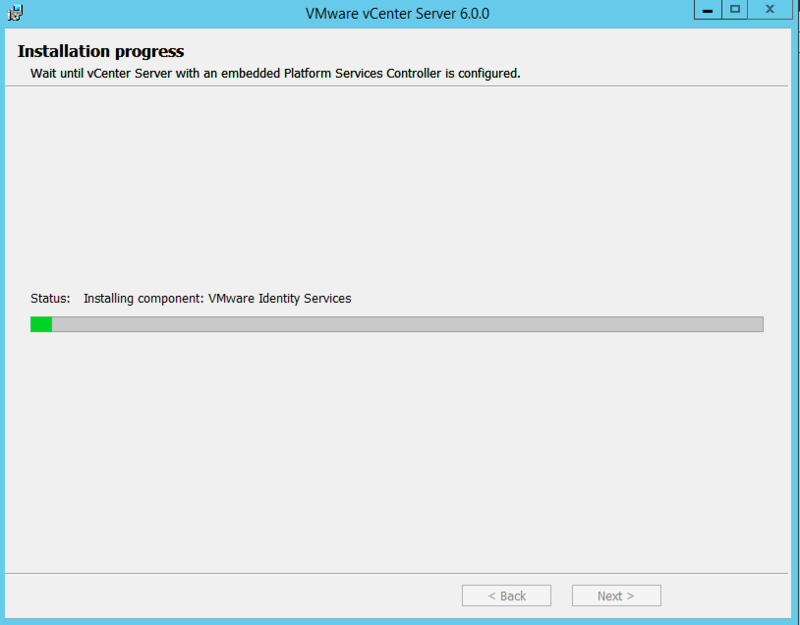 Although the Platform Services Controller and vCenter Server are two very distinct areas of the vSphere 6.0 installation, for an embedded installation the installer does not break out the components belonging to these two separate product areas during installation. All components get laid down in this one installation step. Once the components are installed, the installer will begin starting the various services. Once components are installed and started successfully (about 40 minutes on my setup for this stage to complete), the next step is for the installer to import all of the exported 5.5 data into the new PostgreSQL database. Services are shut back down to accommodate this process. Add on components should all be brought forward into the new installation. I was very happy to see my Orchestrator workflows being incorporated into the new version! 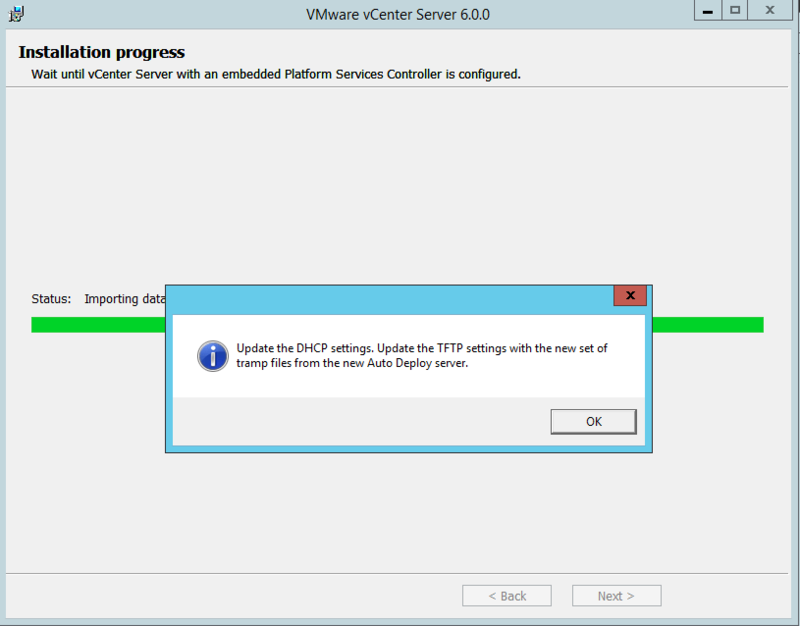 The process warns us to update settings related to Auto Deploy. If using auto deploy, be sure perform the configuration changes indicated. Finally, the installer will remove backup files and complete! The entire process for me took about 80 minutes. Of course this is a lab environment with a very small population of guests/hosts under management, but still not a bad upgrade time. The completion screen gives some information relating to some post installation tasks, including re-applying license keys and cleaning up the migration folder. Cool. 6.0 continues the move towards exclusive use of the Web Client, with VUM functionality finally added. The installer is inviting us to log in at this time to the Web Client, so let’s go ahead and test the new installation and begin seeing which add on components are broken. First thing to do is install the new client integration plugin. This plugin is necessary for advanced web client functionality such as guest console access, datastore file access, as well as windows client pass through authentication. Once installed, re-launch your browser of choice. Be sure to select “Launch Application” when asked. I tested the 6.0 plugin on Chrome version 48 and had no issues. A quick check shows that indeed my ESXi 5.5 hosts as well as all NSX 6.2 components are fully manageable from within the upgraded vCenter system. While ESXi compatibility was fully expected, I was pleased to see that the NSX components required absolutely nothing to be done following the upgrade. No refreshes or restarts of NSX Manager needed – all my components were fully accessible in the web client on the first login post upgrade. Update Manager, vRealize Orchestrator, and vSphere Replication are all not working post upgrade and are going to need to be upgraded next. 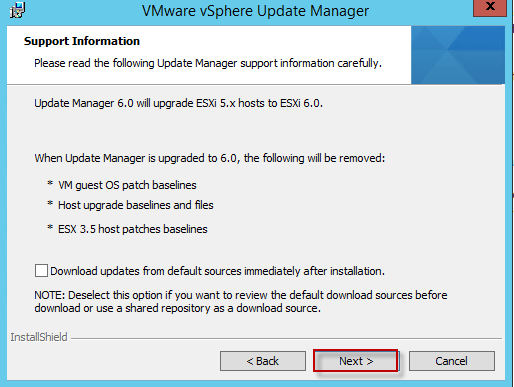 I will cover the upgrade of these components in follow up posts, however VUM is an easy target and is part of the vCenter installation media, so let’s go ahead and quickly address this one right now. Update Manager is indeed missing from where it should be located on the new Web Client, in the monitoring section. This is an easy fix and is included on the vCenter media that we used for our upgrade, so let’s quickly get this addressed. 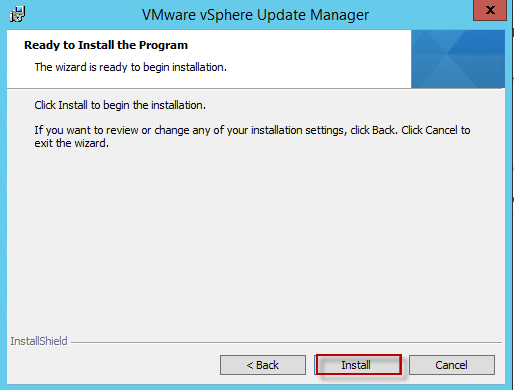 Extract and run the installer ISO on the system currently running your VUM installation, and launch the VUM installer. The process will detect the existing install, and prompt for upgrade. Accept the License Agreement and begin the upgrade. 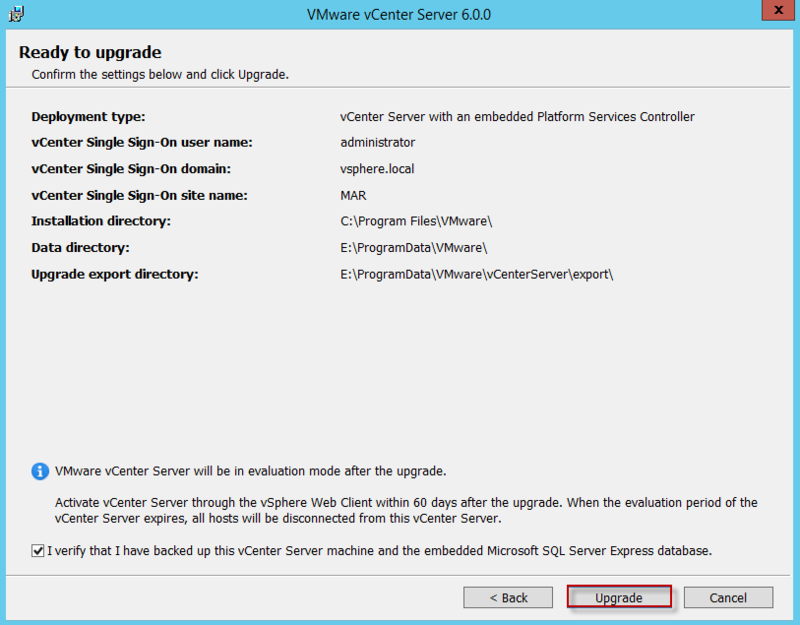 The upgrade will pre-populate the settings for vCenter authentication. Re-add the credentials. Confirm ODBC information and advance the wizard. One final check that we indeed want to upgrade our DB. 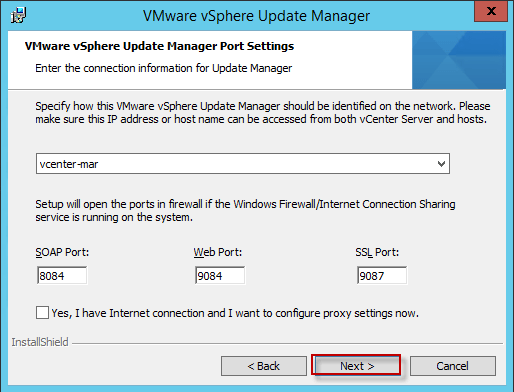 Confirm network ports and the listening IP address the service should bind to. 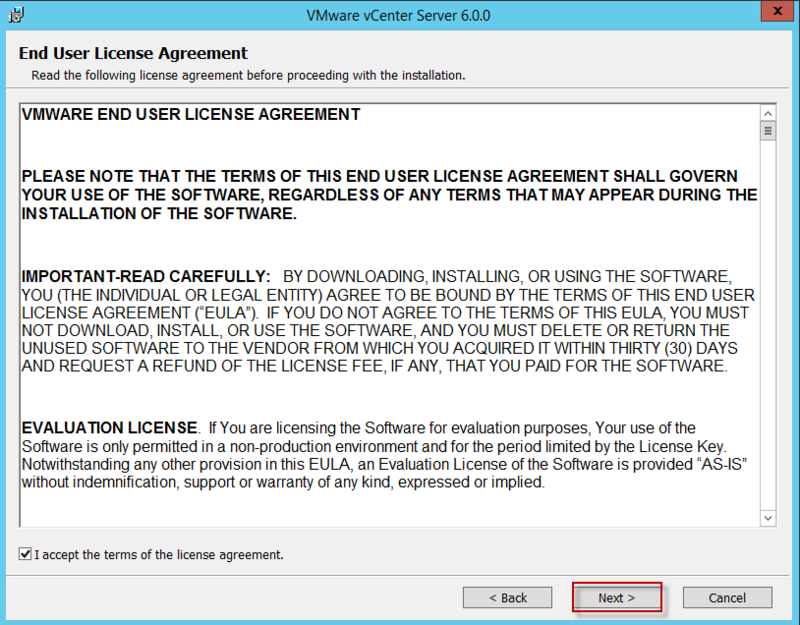 The installer will ask to stop VUM if the old 5.5 service is still running. 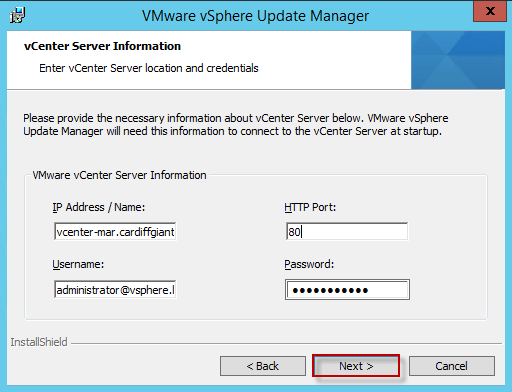 It will then unregister the VUM plugin, upgrade the product, and re-register with vCenter. The process should run without issue. Once complete we can log back in to our Web Client and should see VUM working. Yay! A working VUM will definitely be necessary for us to upgrade ESXi in a future post. Even though the Web Client has improved by leaps and bound with this release, I still find myself working day to day with at least a couple instances of the .NET client open on my extended screens in conjunction with the Web Client. Certain actions still feel so much more efficient to me on the phat client. 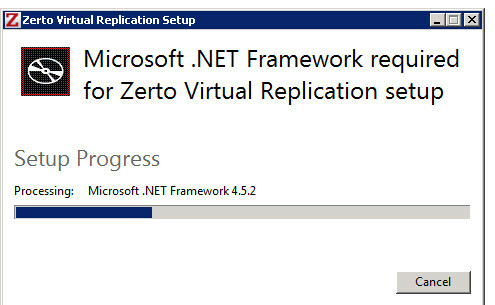 You can upgrade the .NET client from the installation media as well. 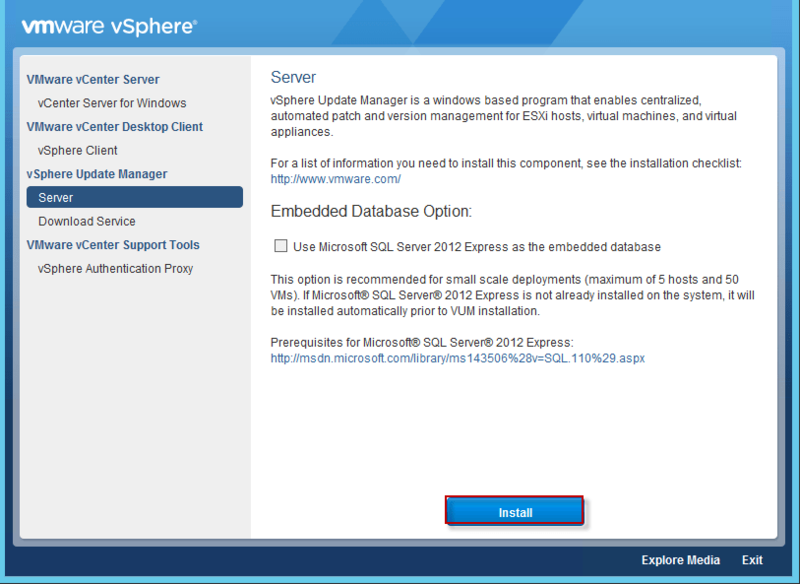 They seem to have removed the upgrade/install exe from the splash page of the vCenter itself athttp://vcenter-ip:80. Regardless, it still makes sense to have this tool available on any workstation that will be used for day to day maintenance of the environment, so I highly recommend this gets installed wherever needed. 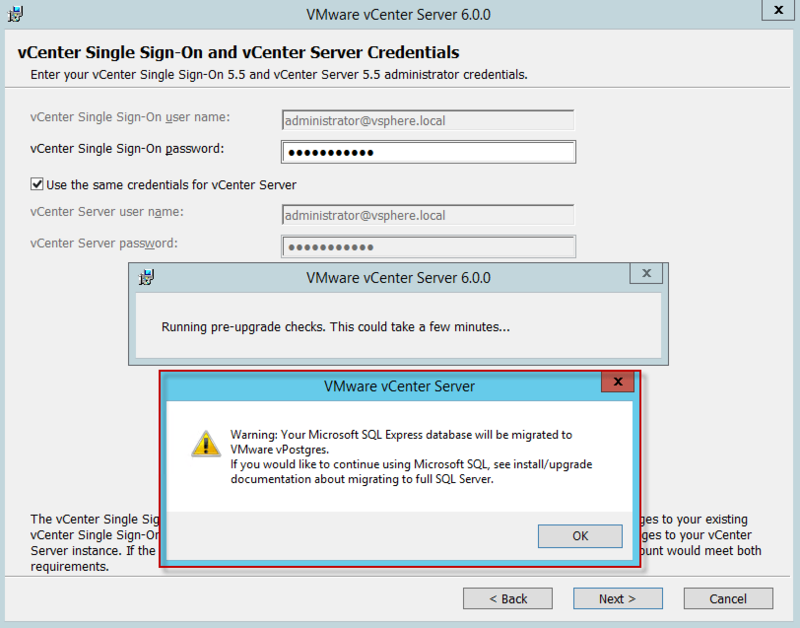 Be sure to also re-download and install the 6.0 VUM plugin after getting the client connected back to vCenter. My lab has been LONG overdue for the vSphere 6.0 upgrade, and I am glad to finally start getting my components upgraded. The placement of the Platform Services Controller is a major design component of any production deployment, and we only glossed over the importance of this. Some of the more interesting things that can be done in 6.0 (NSX Universal Objects, Cross vCenter vMotion) require Enhanced Linked Mode, which in turn requires leveraging an externally shared PSC between sites. I will be revisiting the PSC in detail in a follow up post where I will be breaking out the PSC in order to set up Enhanced Link Mode. However, before I move onto the PSC re-design, I will need to get the remaining components (ESXi, Orchestrator, Replication) upgraded as well so that my lab is full 6.0. The two most exciting features of 6.0 to me are vSAN 6.1 and the cross site functionality of NSX 6.2, and both of these will require hypervisors at version 6.0. 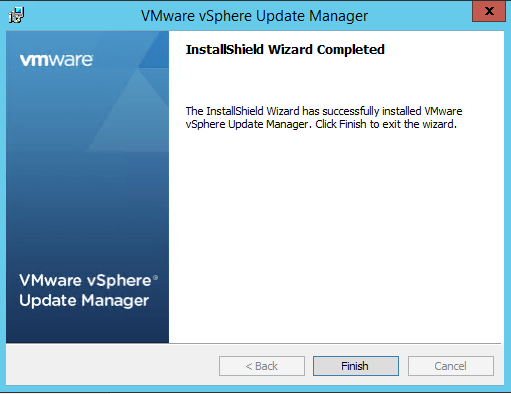 Up next will be the vSphere Replication upgrade. Can’t wait. 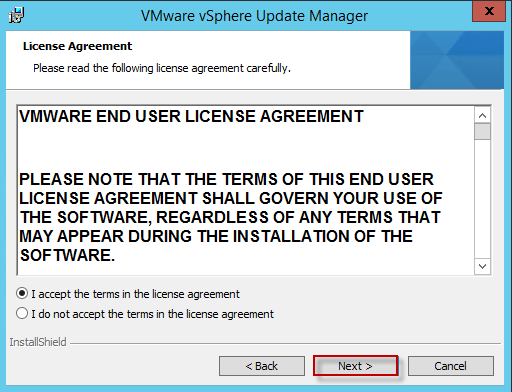 When few weeks back we reported on VMware Horizon 7 we did not know when this product will finally hit the GA state. It’s now! You can download Horizon 7 now. It’s a major release which allows scaling up to 10 Horizon PODs across 4 sites with up to 500 000 desktops. So VMware Horizon 7 Has Been Released – Instant Clones, Blast Extreme and more features are in. This demonstration showcases the extensible deployment and configuration flexibility of VMware Virtual SAN through the use of command line interface tools such as PowerCLI by automating the creation of all of the necessary artifacts required to successfully prepared and form an 8 node all-flash VMware Virtual cluster with a single PowerCLI script. If you’re like me, you’ve probably performed more manual ESXi installs than you care to admit. It’s not just the installation of the hypervisor, but the installation of the drivers and other bundles that can easily eat into your busy day. Not to mention if you try to image many hosts at the same time there’s a good likelihood that you’ll miss something that will come back and haunt you later. Download the ESXi Offline Bundle. You can use the generic or vendor provided image. Open PowerCLI and add the ESXi offline bundle. Add the driver offline bundles. In this case our image name is HPE-ESXi-5.5.0-Update3-550.9.4.5.7. We’ll take the name of the profile from the previous step and create a new image with it. By default the acceptance level will be Partner Supported. More info available here. Launch WinISO and open the ISO. Add the KS_CUST.CFG file to the root of the ISO and overwrite BOOT.CFG. Save the ISO. Mount the ISO to your host and boot. The installation process will now run without any manual intervention. It’s okay to ignore the DHCP warning. It will clear automatically after a few seconds. The installation is finished! The host will now reboot automatically!